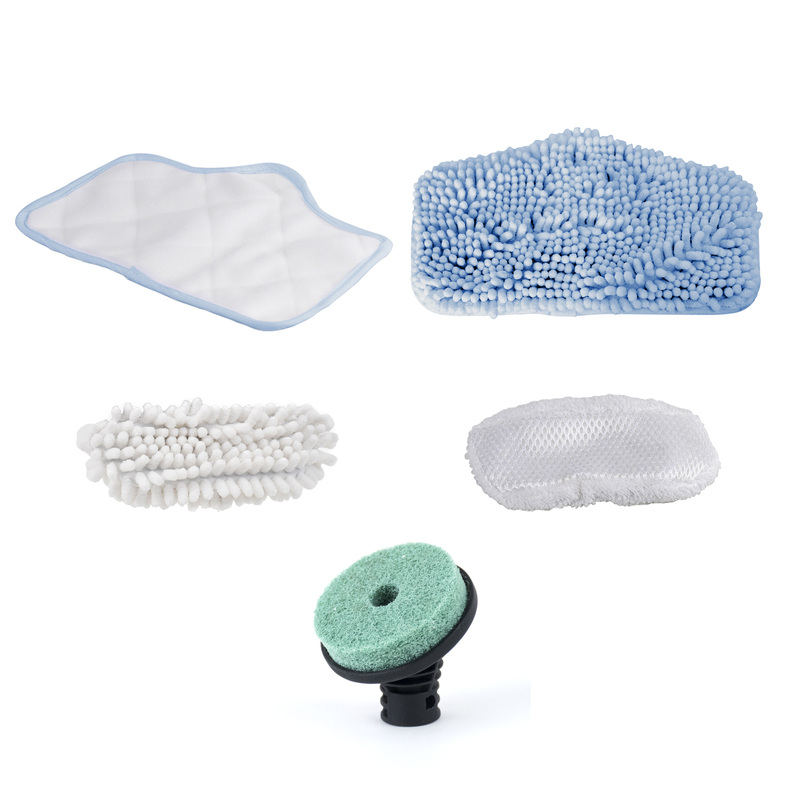 Increase your H2O SteamFX™ Pro® cleaning versatility with these amazing accessories! 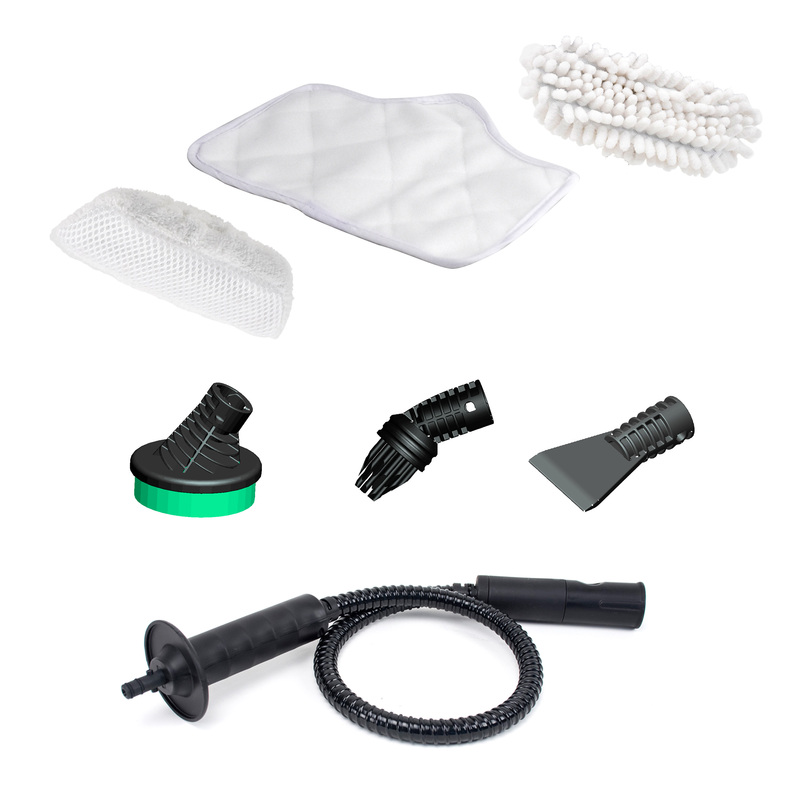 The Premium Pack includes everything for all your cleaning needs. You’ll receive a microfibre Garment Cloth, a Window Cleaner Cloth, 4 Microfibre Mop Head Cloths, 3 Coral Mop Head Cloths, 3 Round Brushes. 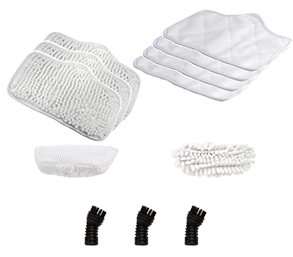 The Super Clean Kit comes with all the replacement cloths you could need and the scrubbing pad for tough jobs like your BBQ. Comes with the extension hose for extra reach and versatility, the grout brush for deep grout lines, the scrubbing pad for tough jobs like your BBQ and the scraper for loosening sticky items. Plus a Garment Cloth, Window Cleaner Cloth and a Microfibre Cloth. The full collection of H2O™ Steam Scents for your choice of refreshing scents around your home. Nothing beats the fresh, crisp feeling of fresh Alpine air. 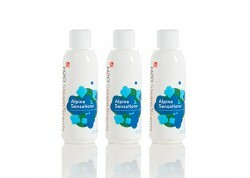 Now you can fill your home and fabrics with the fragrance of nature. Fill your home with a summer bouquet. Herbs and blossoms fragrance the air and with the natural deep cleaning power of steam. Lemons, limes and the power of natural steam combine to uplift and refresh for the ultimate in fragrance freshness.